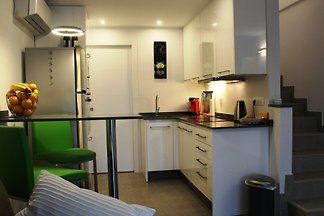 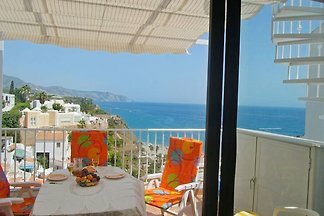 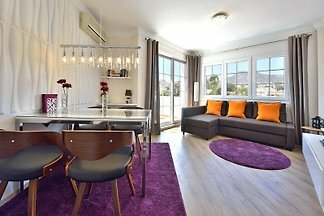 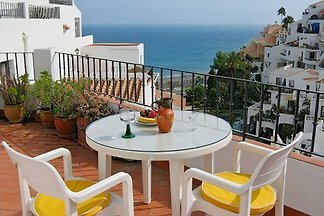 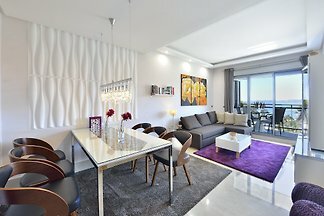 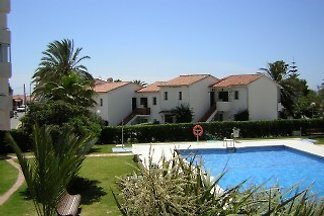 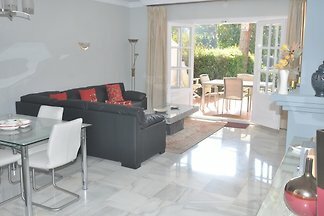 Great holiday apartment near the beach, 4 sleeps! 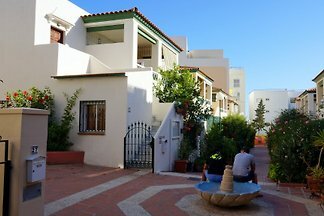 Affordable luxury, cosy, spacious south-facing, refurbished, ground floor apartment; short walk to the beach, many restaurants & ALDI. 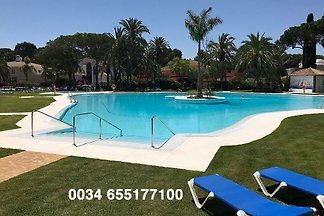 Free wifi, SatTV, 5 pools. 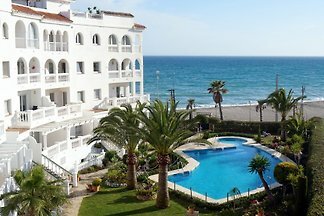 Close to Marbella. 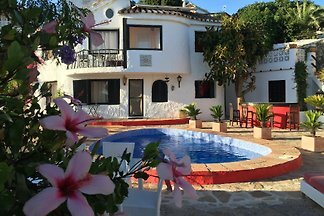 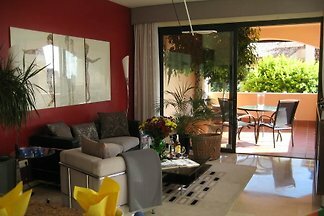 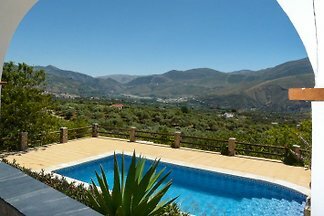 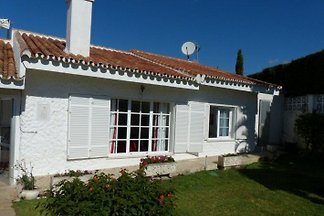 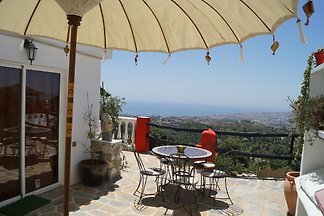 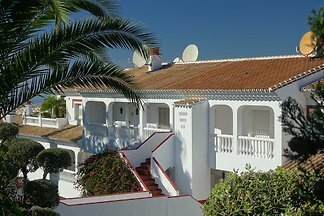 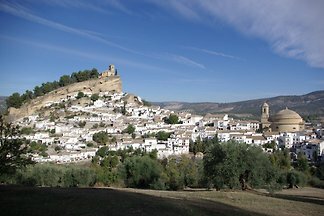 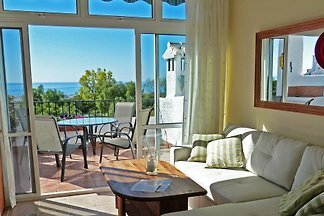 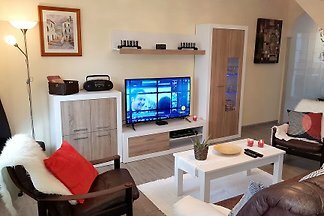 Holiday home with 3 bedrooms, Wi-Fi and private pool in the countryside between the city of Granada and the Costa del Sol in Andalusia.